Come to a sleepover at our place! 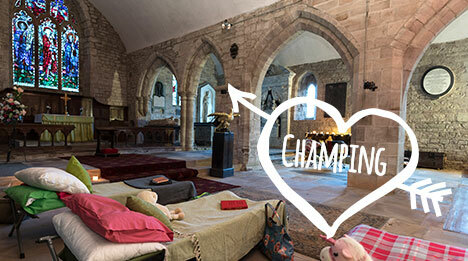 Champing™ is the unique concept of camping overnight in historic churches, brought to the world by The Churches Conservation Trust, the national charity protecting historic churches at risk. 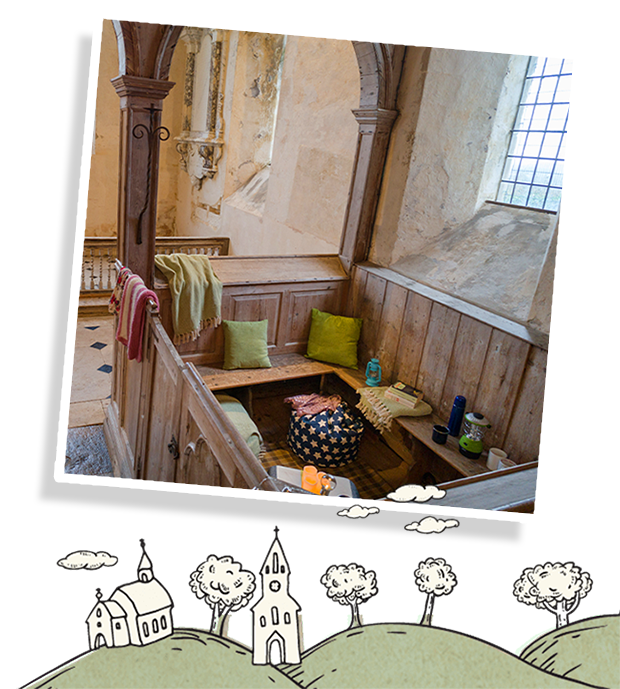 Hundreds of happy Champers have stayed in our churches and have delighted in having exclusive use of an ancient space for the night. Don’t forget that by supporting Champing, you’re also helping to preserve these ancient spaces for the future. So what are you waiting for, come on in, we’ve got so much to show you!